New main menu UI (shown below) and a ton of bug fixes launches us into Alpha version 1.3. Special thanks to Agoraphobic for extensive testing of the engine and further help isolating and confirming that we have fixed some of those bugs. The only other notable point is that the client, editor, and server now writes to error logs when they crash so locating bugs and fixing them should be easier moving forward. Feel free to give this version a try, report all issues and leave comments below! 2. Download these upgrade files. Copy the contents into your Client/Resources/ folder overwriting anything it prompts you to. This will install 2 new fonts and the new main menu graphics. You only need to follow the upgrade instructions above if you are already running the Intersect Alpha version 1.2. If you are starting from a clean installation you can ignore these instructions. Nice one mate. 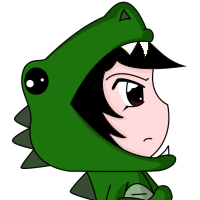 I shall start testing things out and report anything back / bugs along with error logs. Keep up the good work guys! Coming along nicely! Wow, nice man. You've been really pushing 1.2 and 1.3 since Agoraphobic posted those bug lists. Great work, I'm really happy with what you have so far here, JC. wow, good job guys ! Looking good, cant wait until it is in a game ready state. I know you mentioned you are going to release the source? When did you plan on doing that? I have a game idea in mind that does not need any combat or spells etc so I do not neccessarily need to wait until the end. 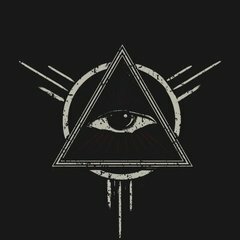 Though I would understand if you didnt want to release until alpha is over. Sorry if this has already been addressed somewhere. I believe he doesn't have a "set date", however, he's planning to release the source once things like quest system, etc is completely finished. At least from what I gathered I'm sure when JC gets a chance to reply he can clear the air. There is no date set, however everyone gets Intersect when its done and ready. Myself and JC do not wish to be writing potential converters for everyone's unique edits and features each update. Intersect is also very buggy still, with that in mind we also do not wish to be posting each and every single change so no one has to worry about merging problems. TLDR the Intersect source will be released for Beta and not before. During beta or as late as the first release candidate. No timeline is available, lately I have had an unprecedented amount of free time and motivation to work on the engine, it won't remain this way forever. I was not looking for any date as I realize these things take time. I was merely wondering at what stage. Thanks for the info. Bro, download links are broken. Amazing update keep working!. 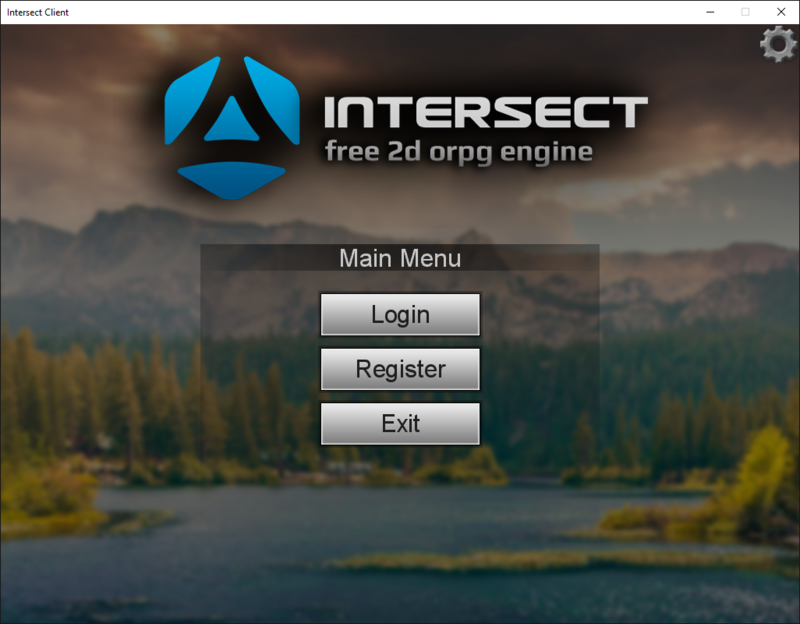 Awesome engine, love it and finally I can create my dream orpg.